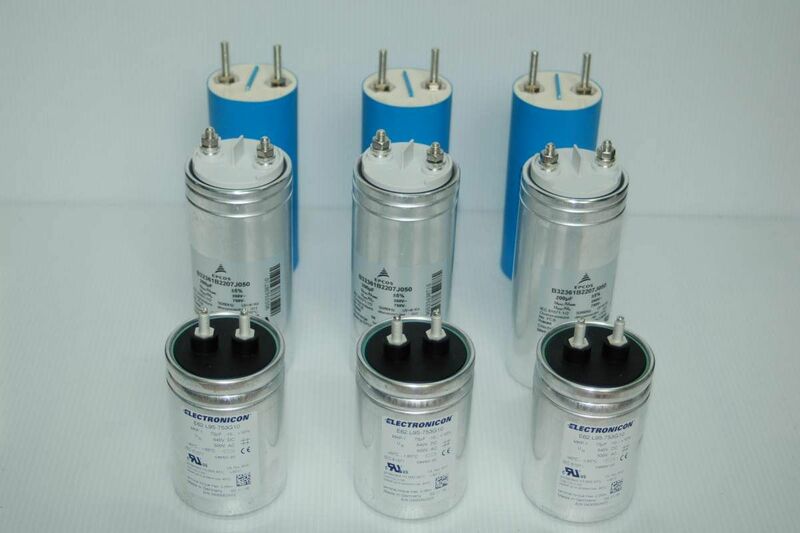 Consumables: After 5-7 years of operation the UPS, it is recommended to replace all the consumables. 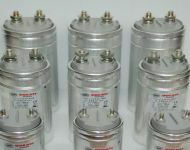 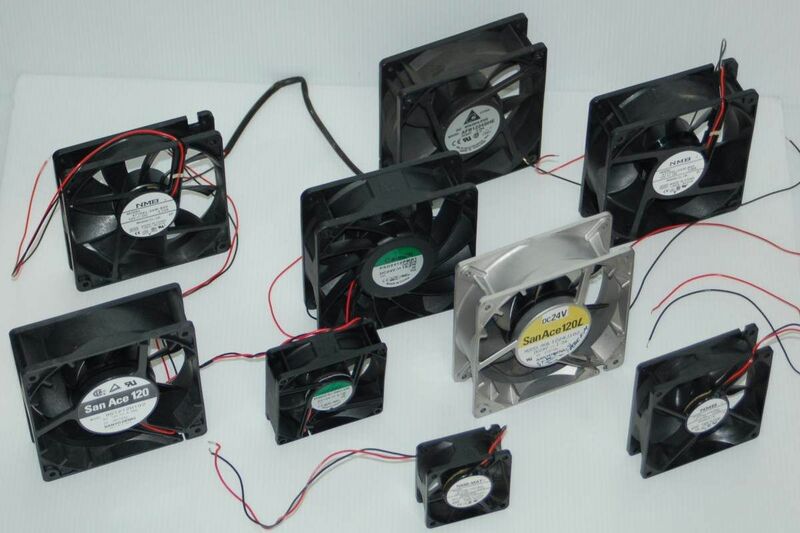 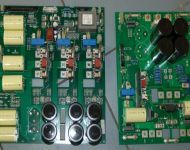 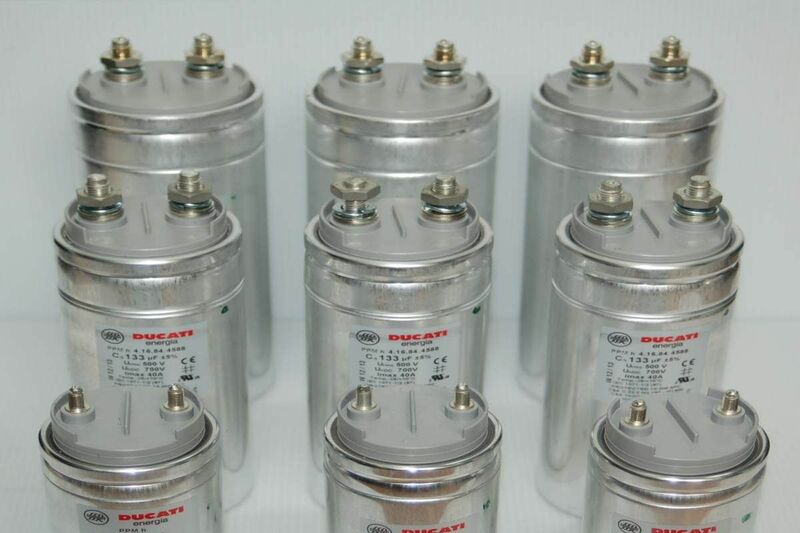 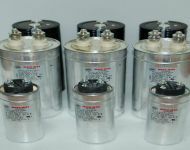 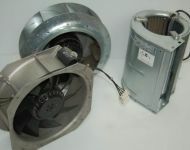 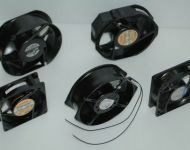 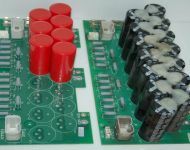 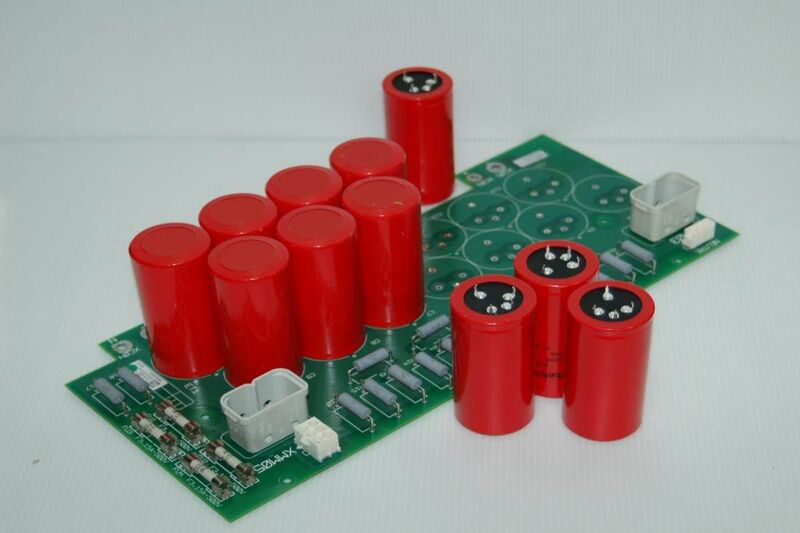 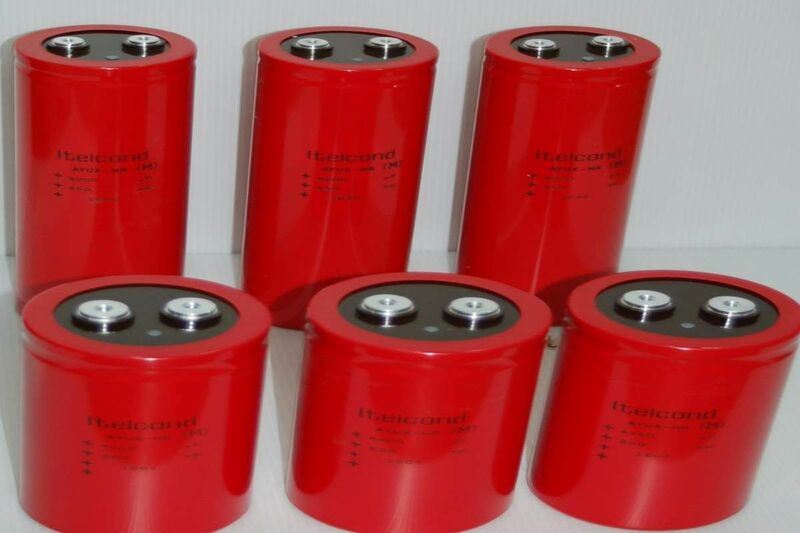 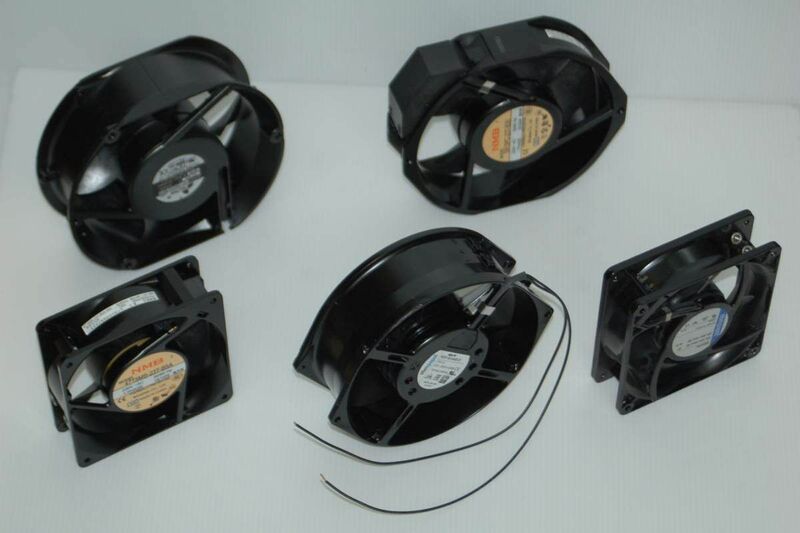 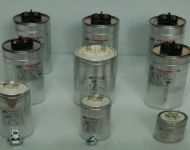 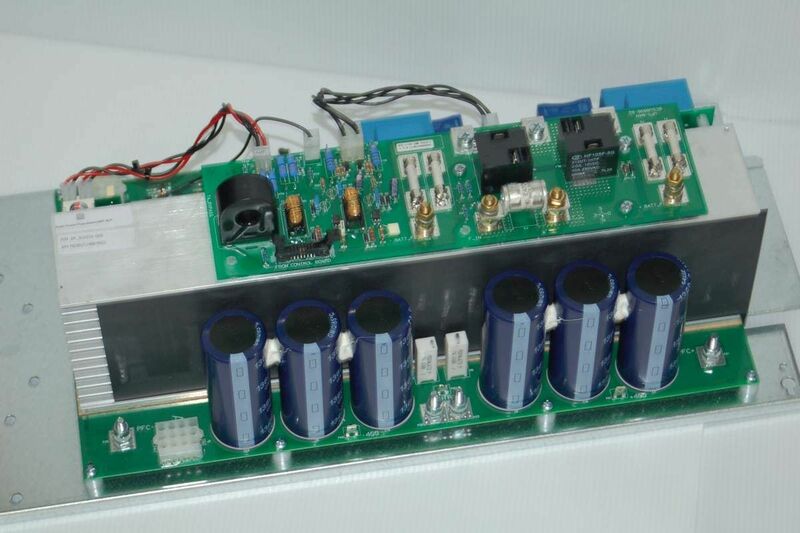 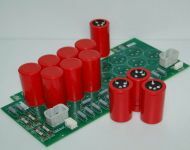 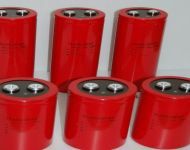 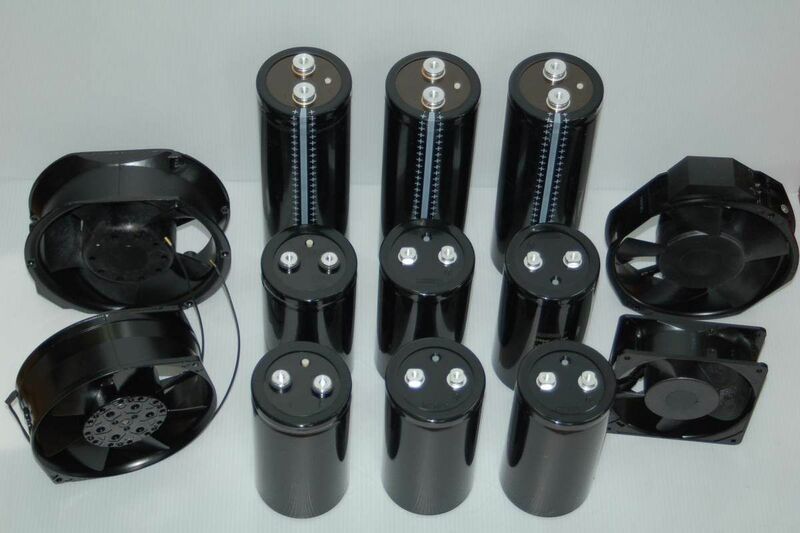 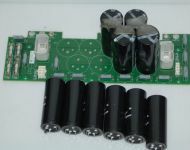 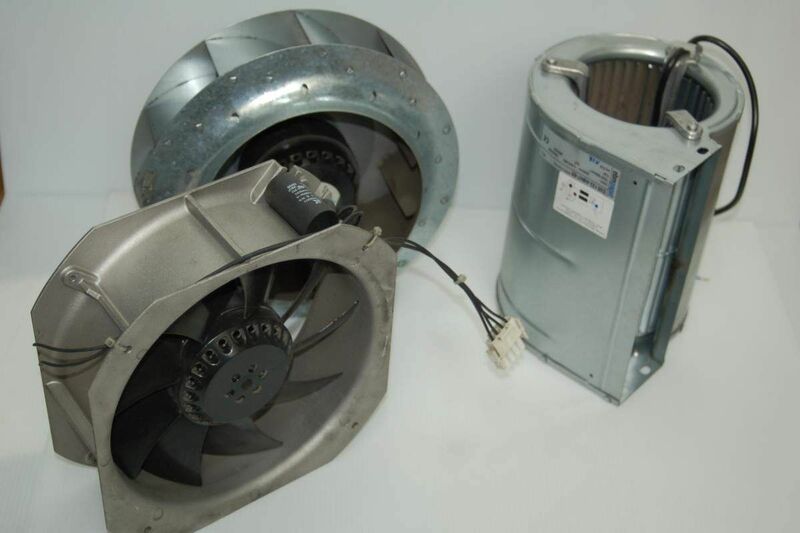 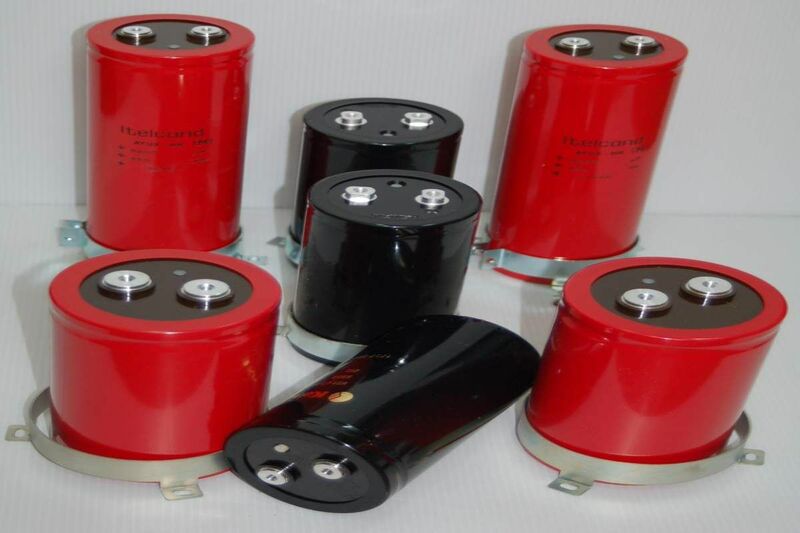 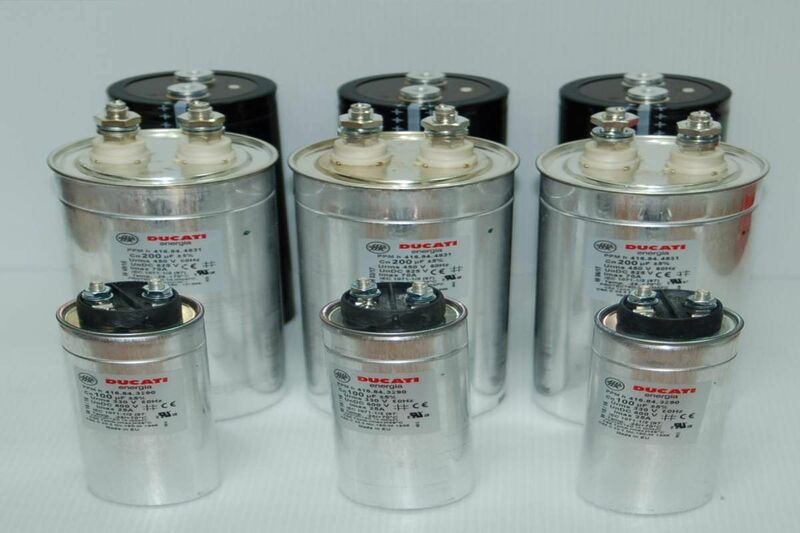 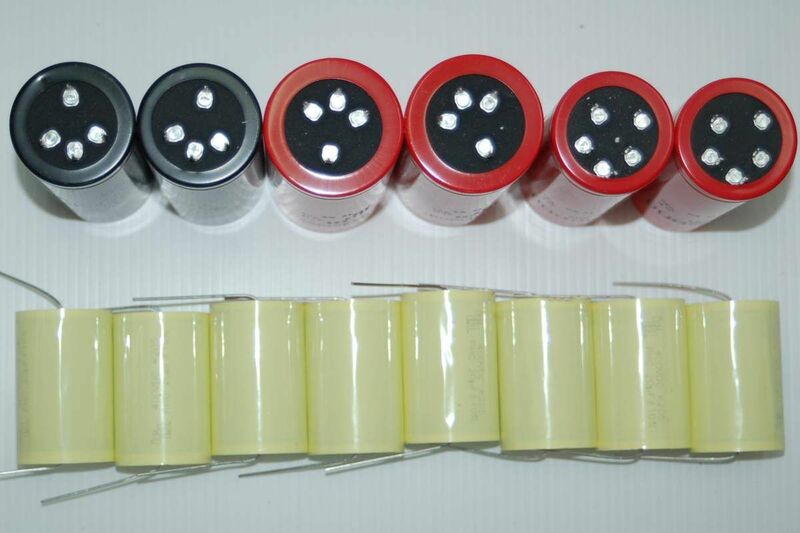 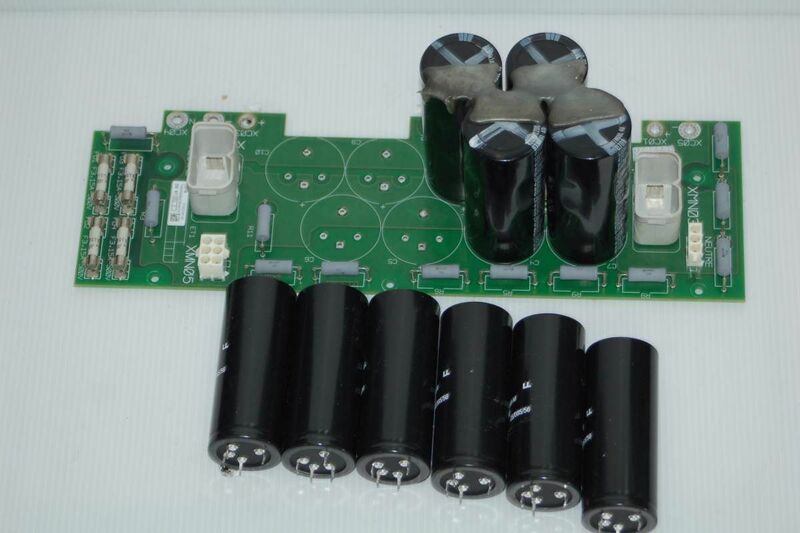 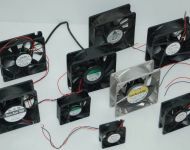 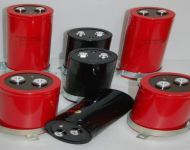 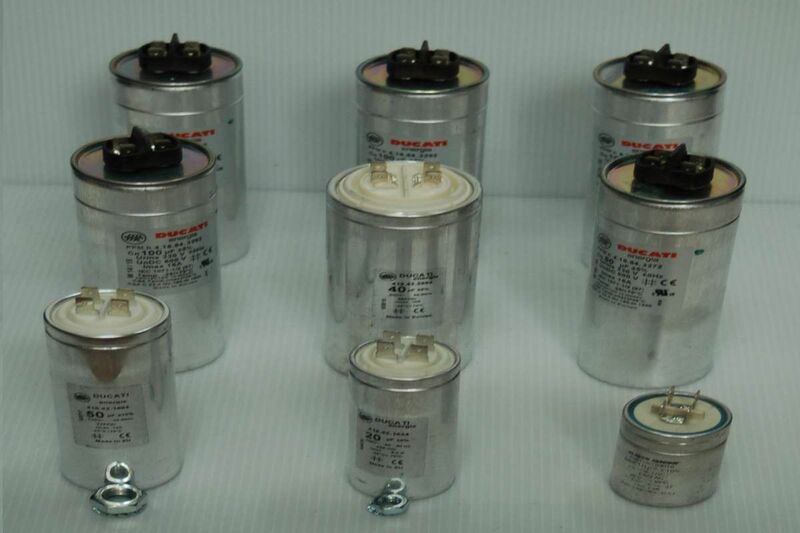 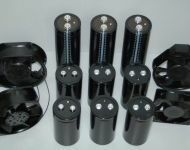 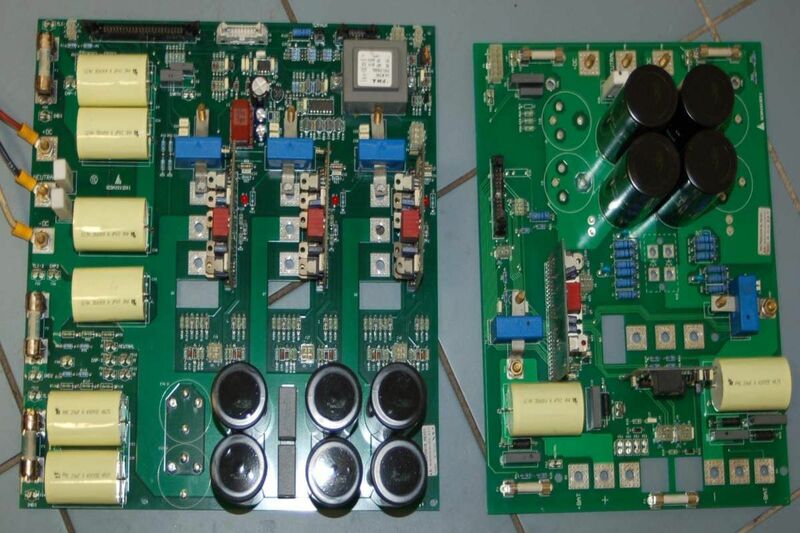 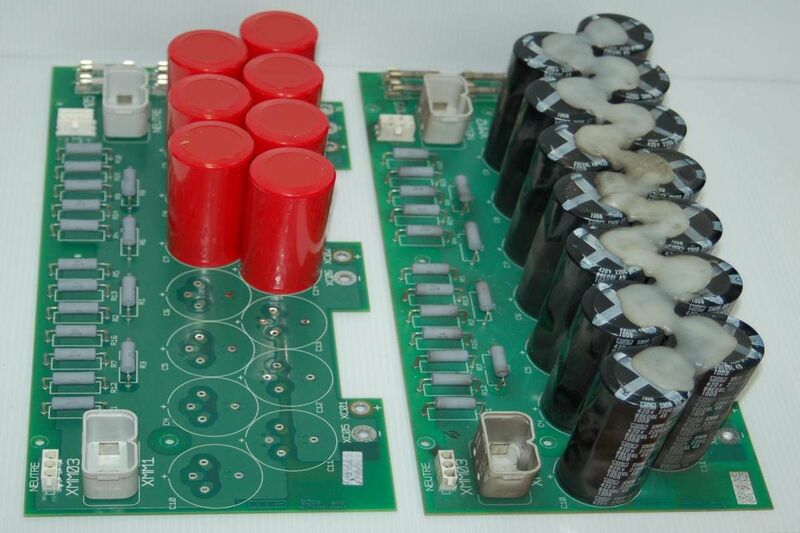 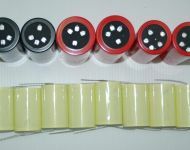 The lifetime of DC capacitors, AC capacitors, and cooling fans, is set out by the manufacturer. 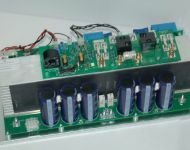 Following such recommendations affects the proper work of the UPS, but it also improves its reliability and helps to avoid serious breakdowns, which directly affects the safety of the protected uninterruptible power supply circuits. 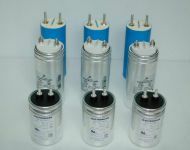 Supplies and service of consumables is available to clients all over Poland and Europe area.